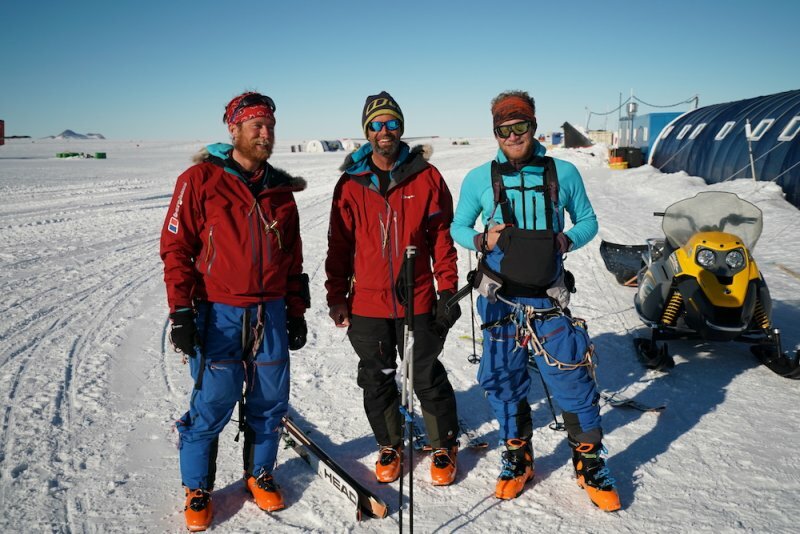 Our expedition utilised modern polar knowledge & techniques that enable low impact, long distance travel at high speed with kites and skis to access & explore a region previously beyond the reach of independent expeditions, the most remote mountains on Earth; the Spectre in the Gothic Range of the Transantarctic Mountains. An unsupported traverse of the Antarctic continent was then undertaken, almost. We didn’t really bother to go to the coast, or the South Pole…. Check out my slide show below and see www.spectreexpedition.com for more information. I am offering corporate speaking shows for this expedition. Contact me for more information and costings. The finish line, 55 days after our last shower! 1700km and one hell of an amazing adventure!